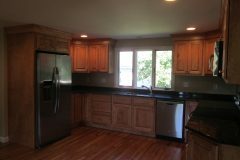 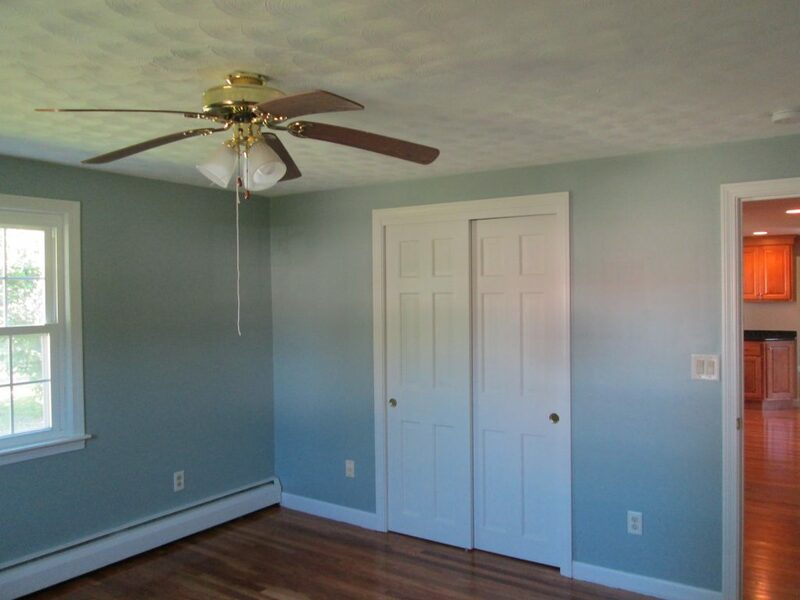 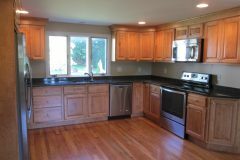 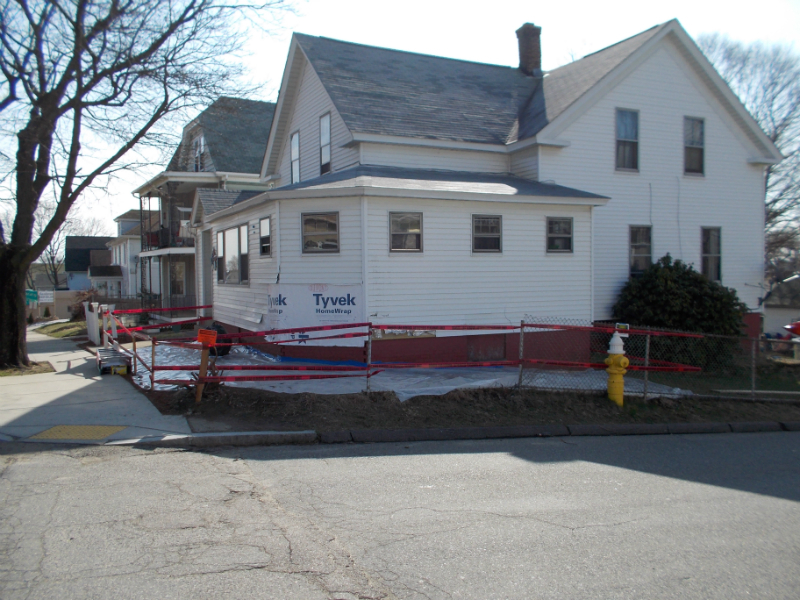 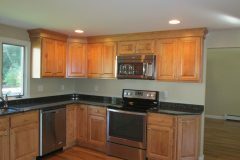 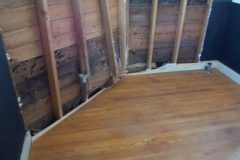 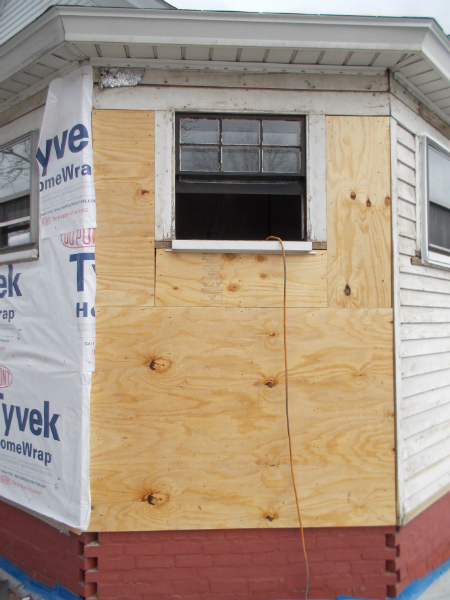 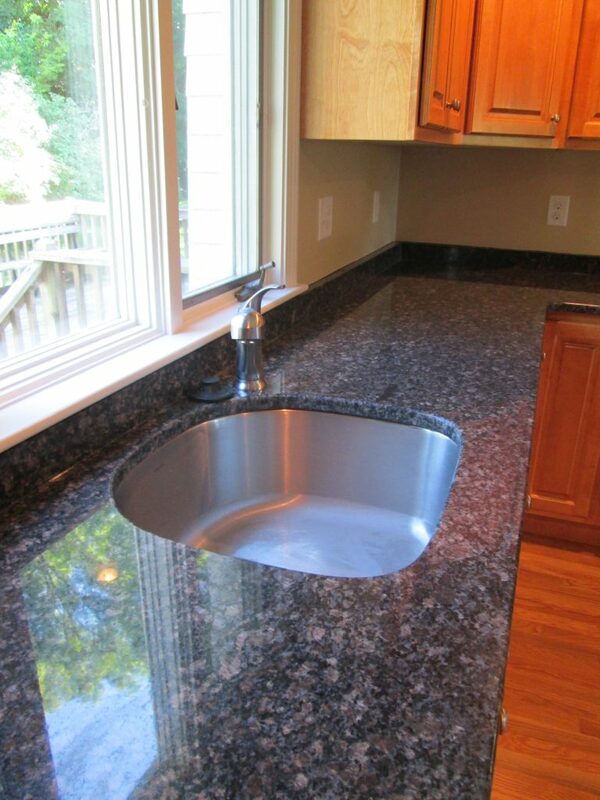 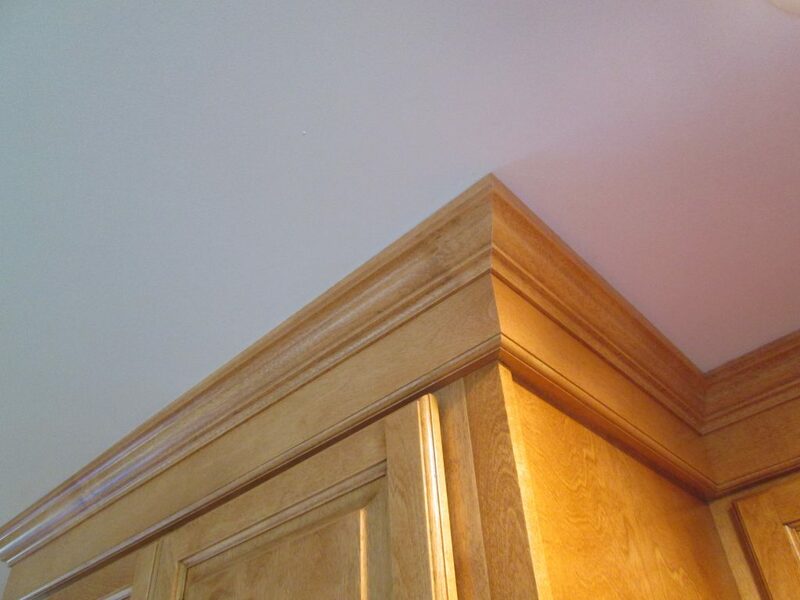 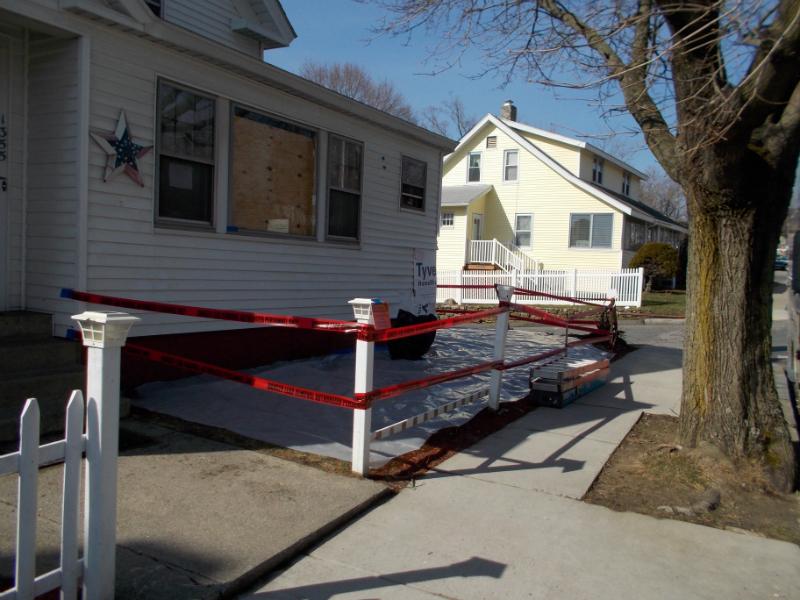 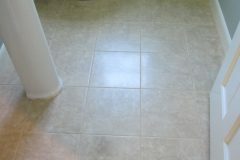 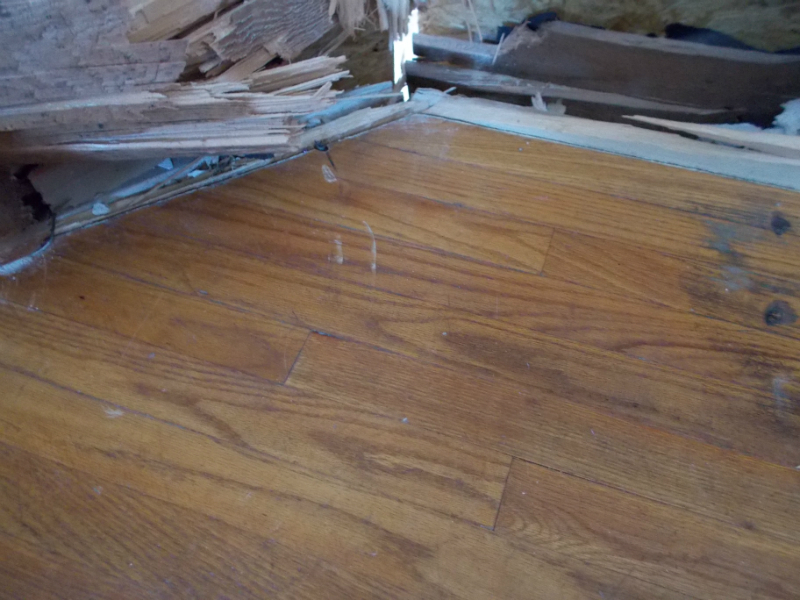 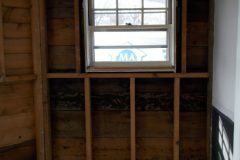 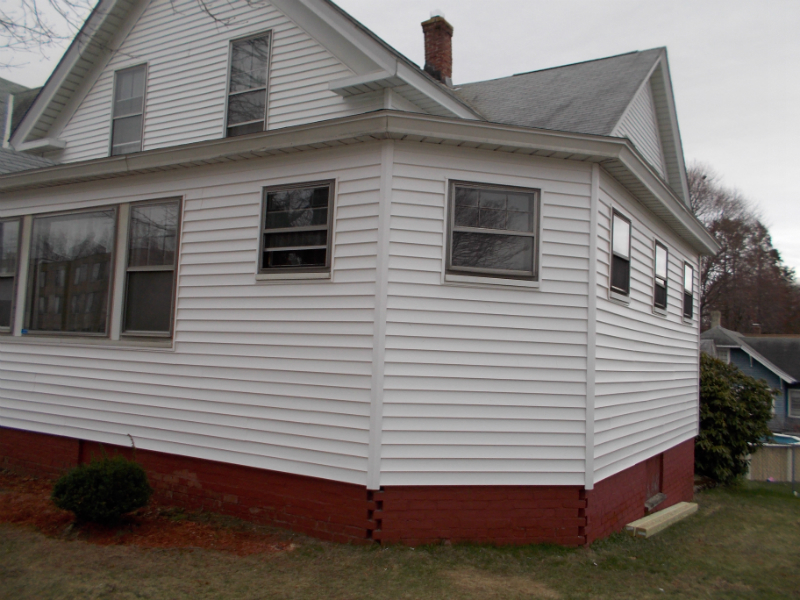 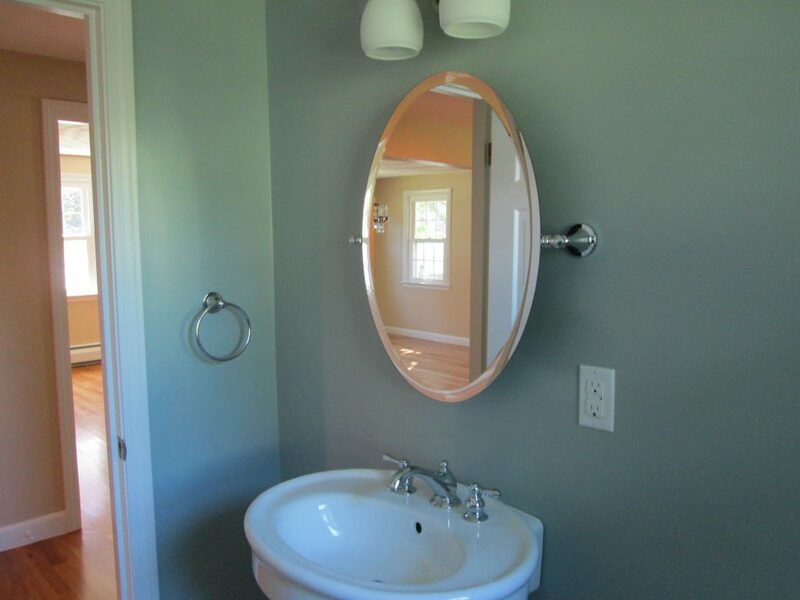 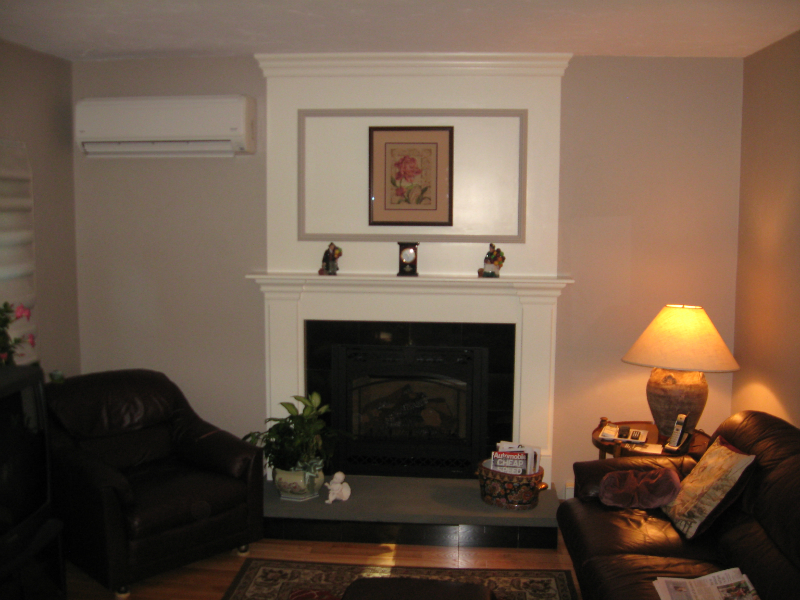 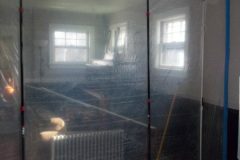 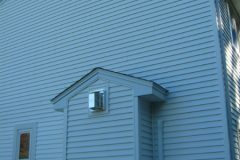 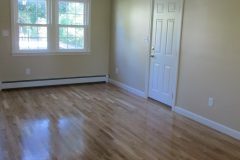 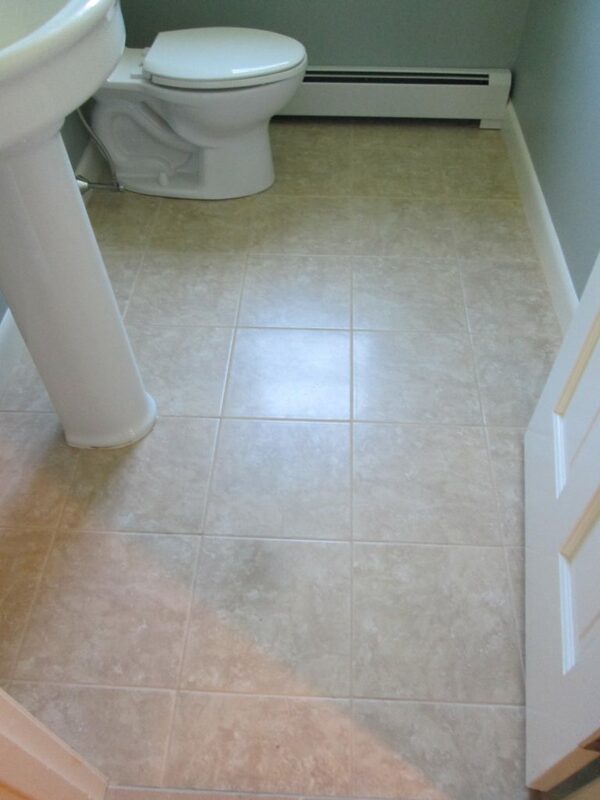 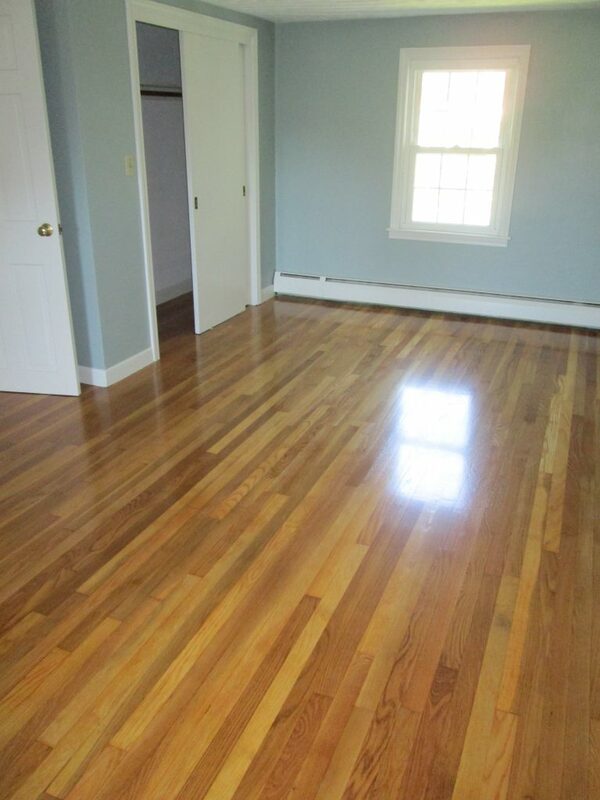 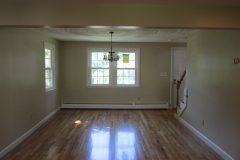 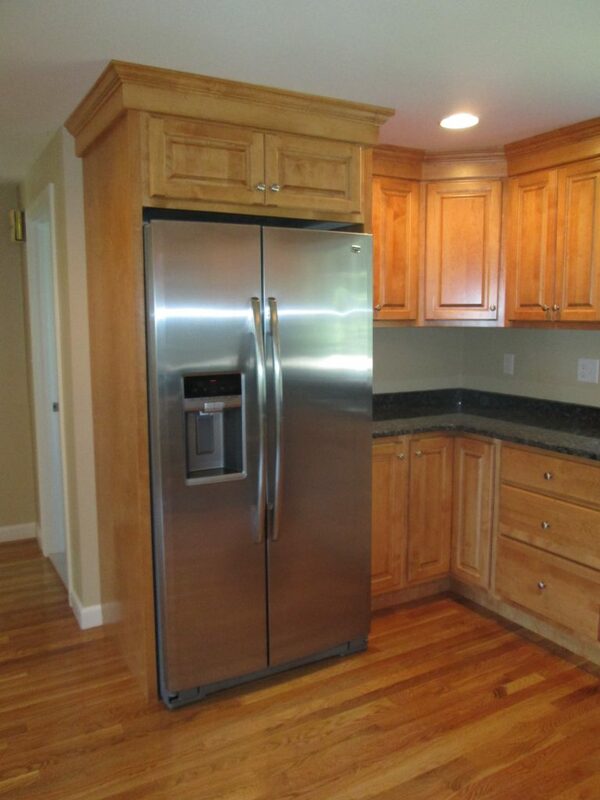 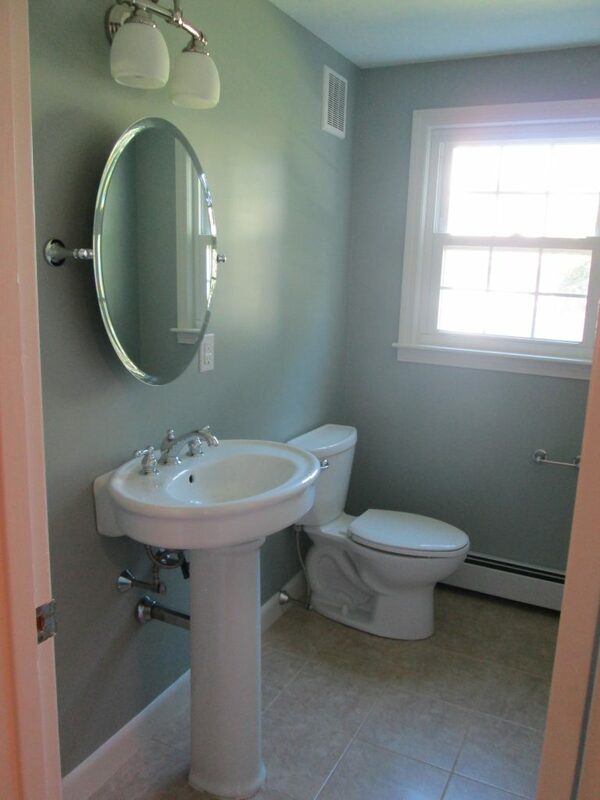 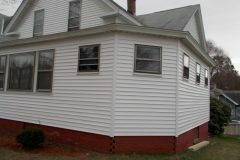 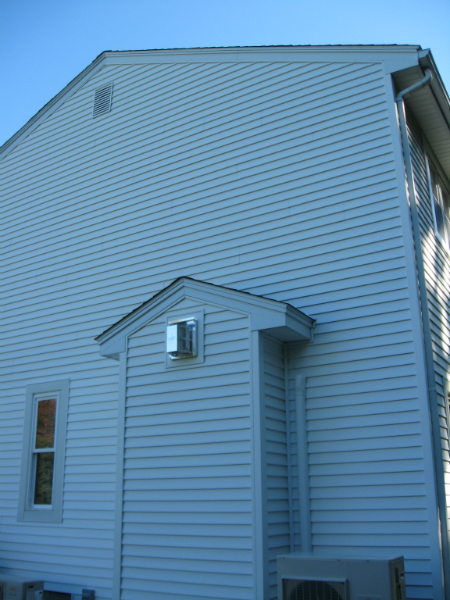 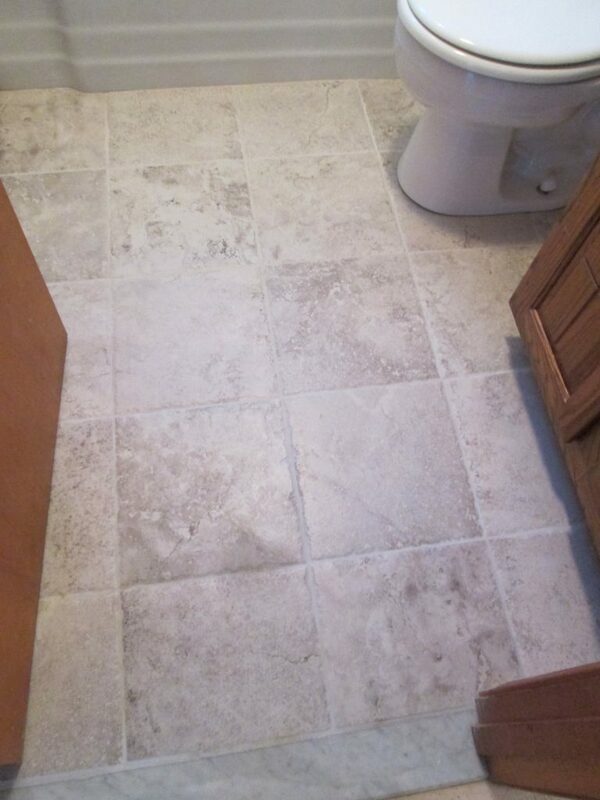 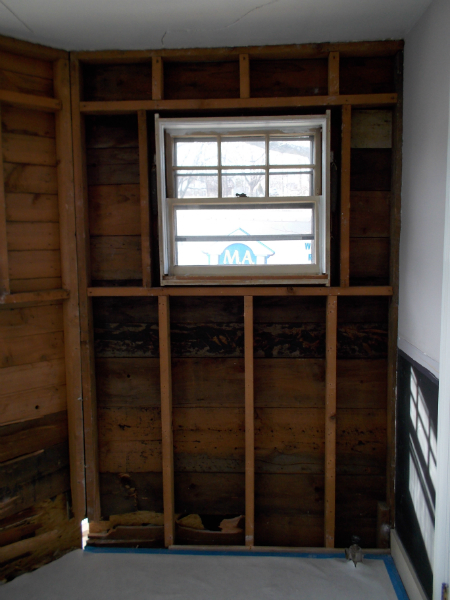 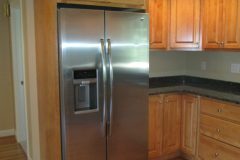 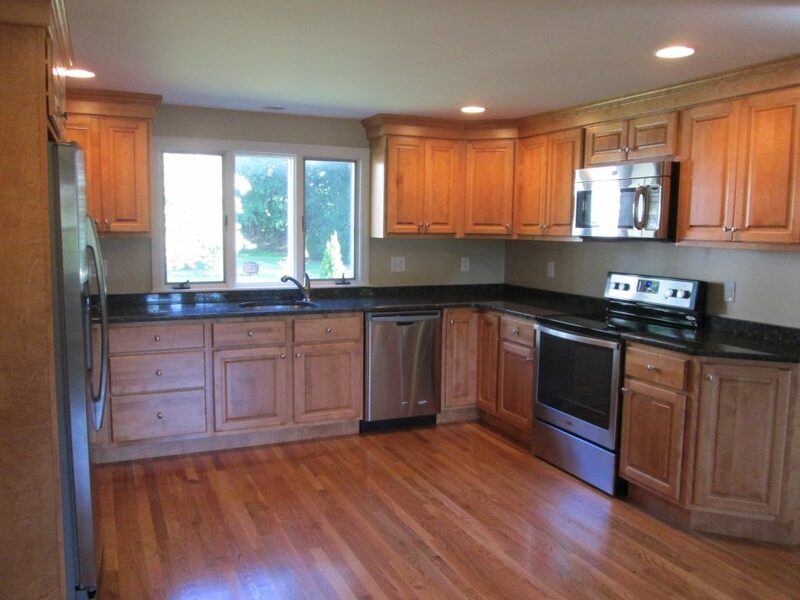 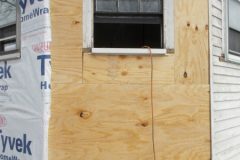 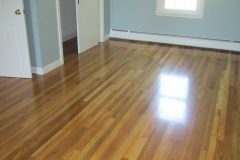 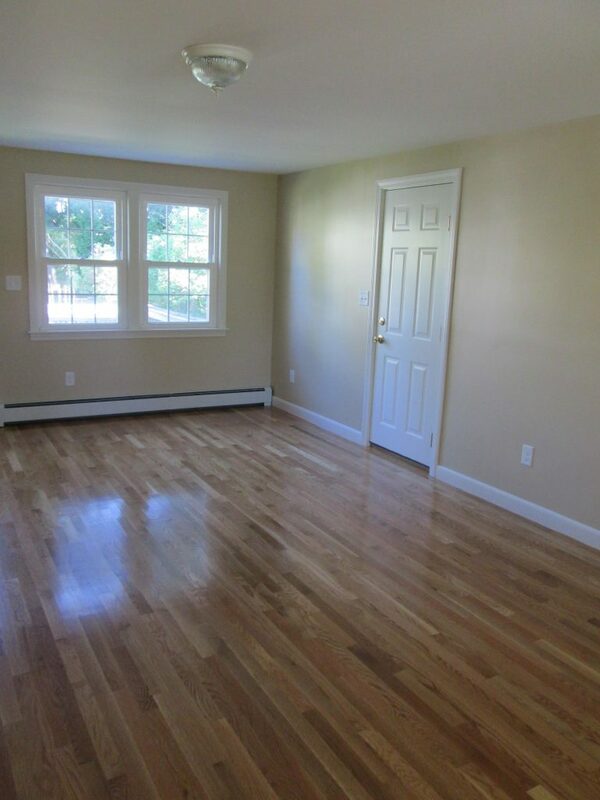 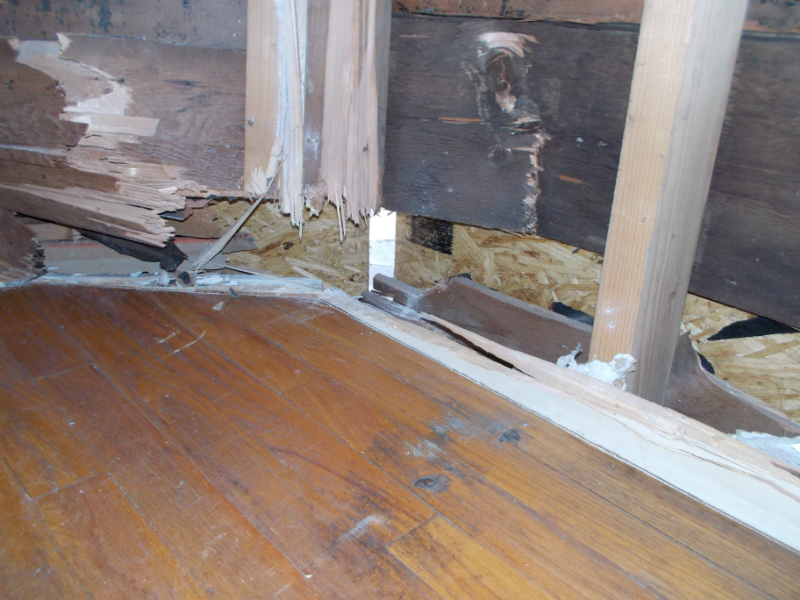 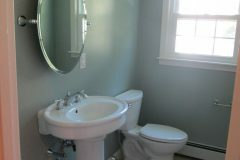 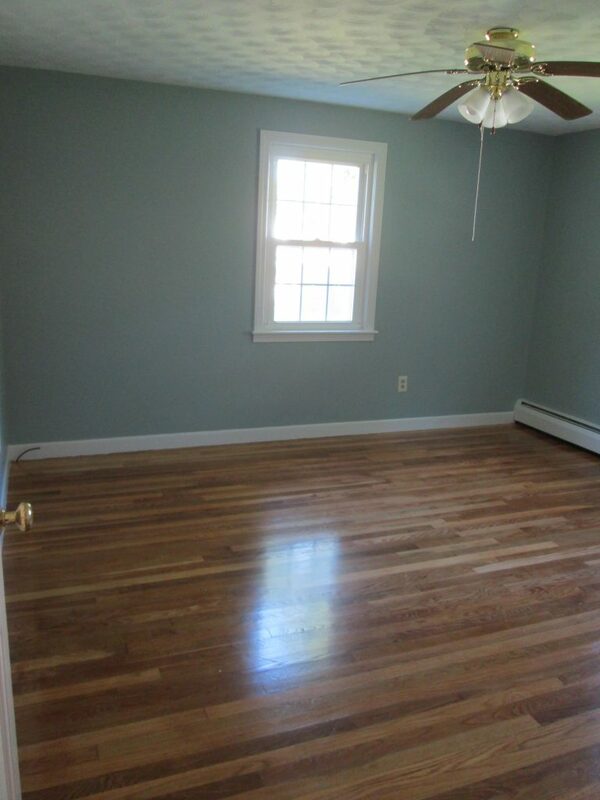 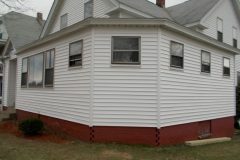 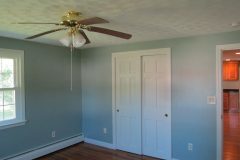 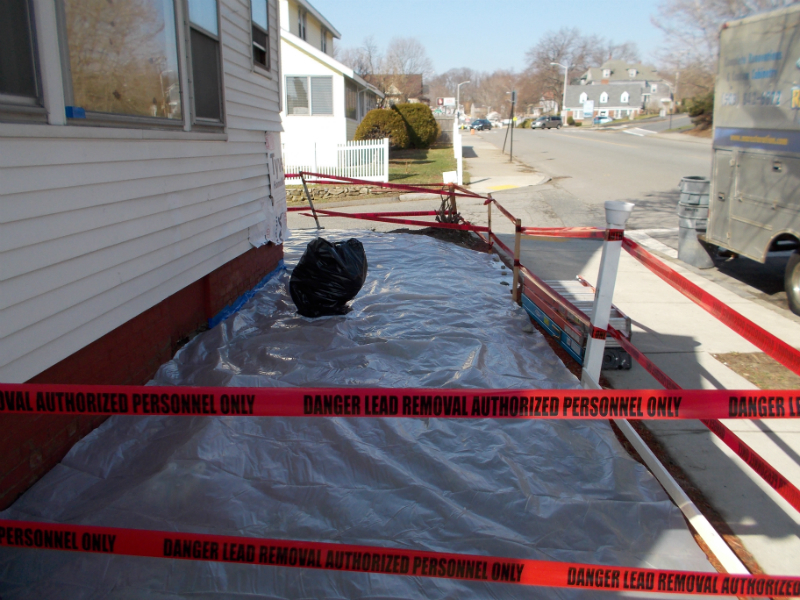 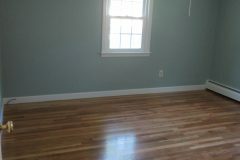 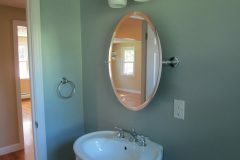 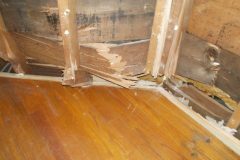 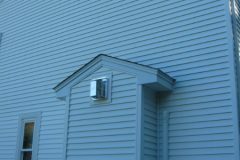 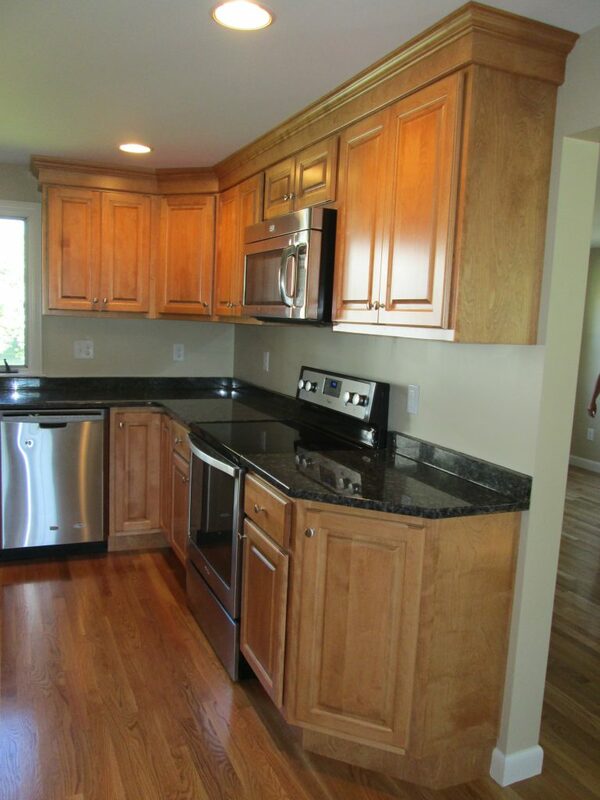 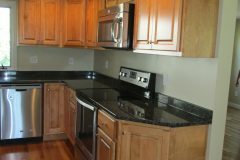 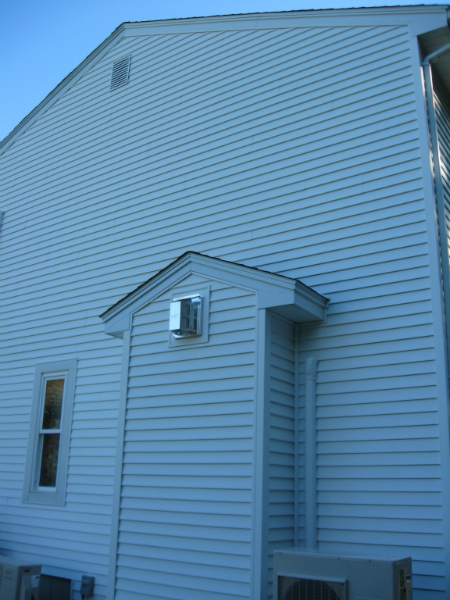 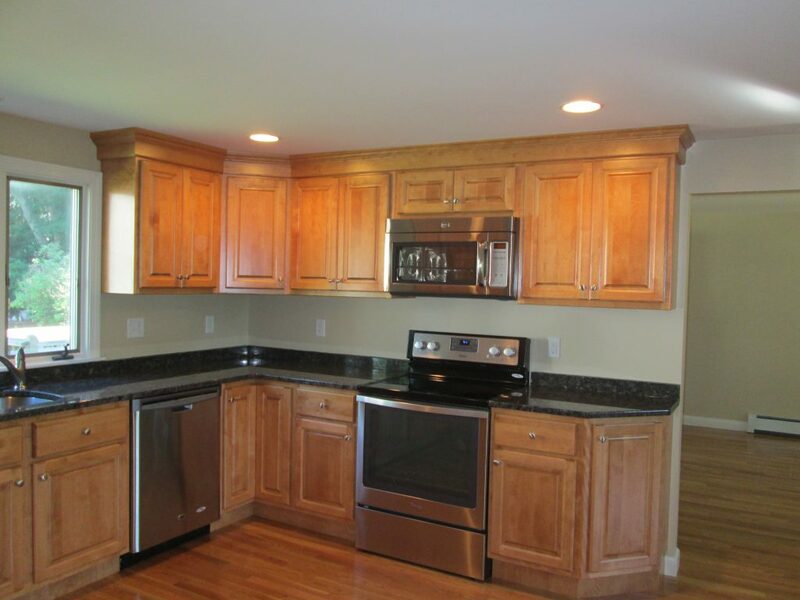 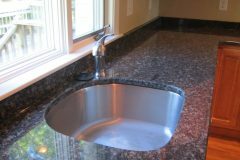 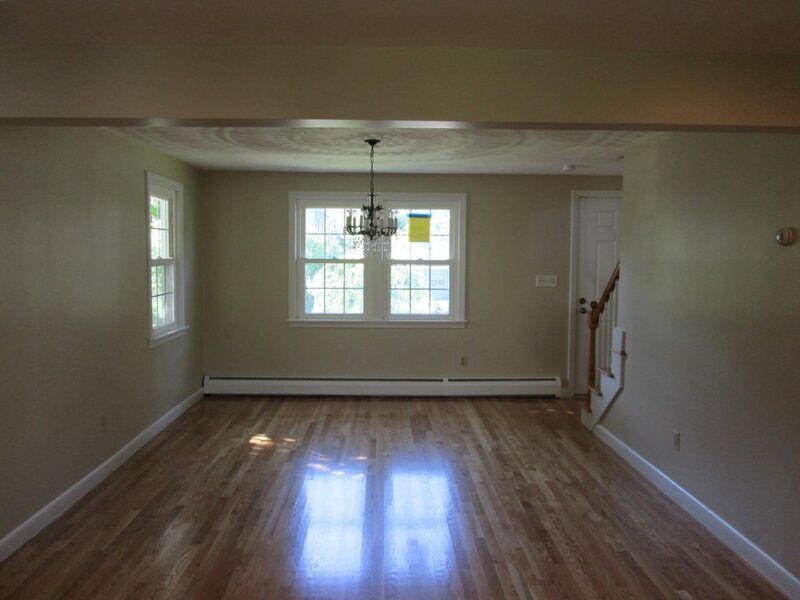 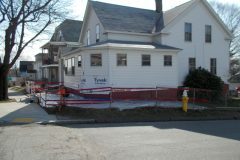 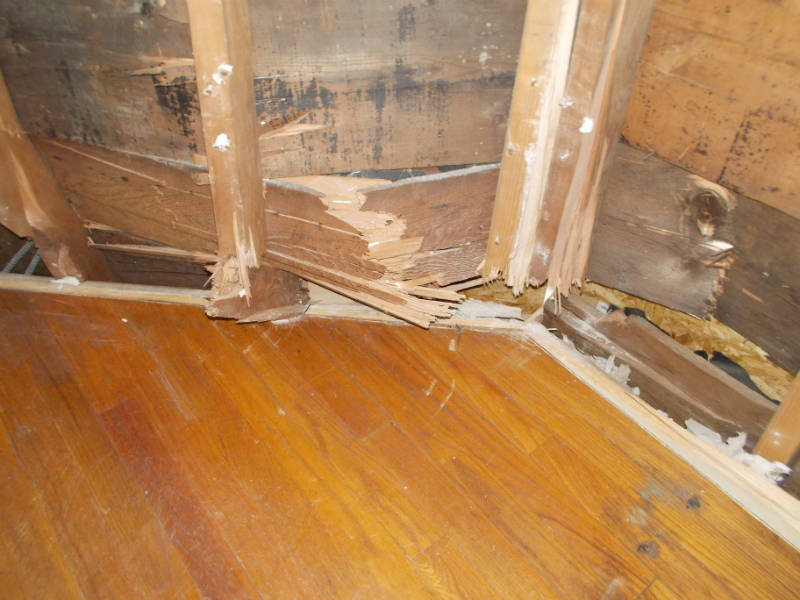 Repair and Rebuild Photo Gallery | MA Restoration Inc. 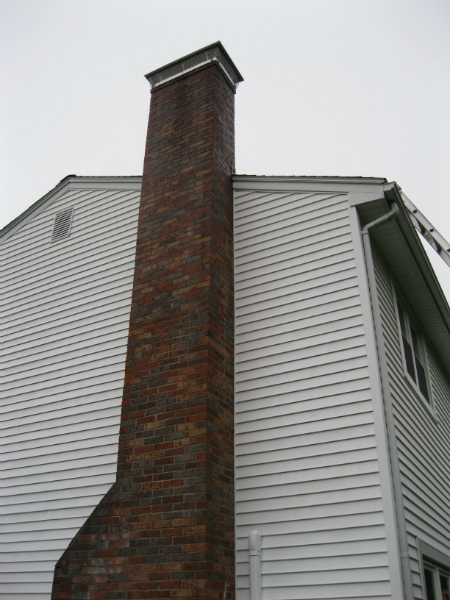 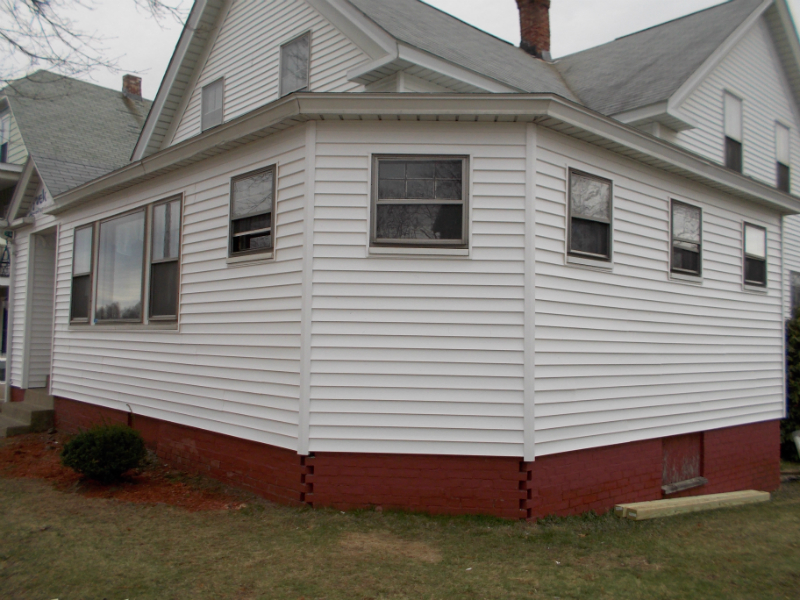 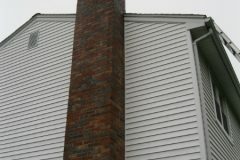 These pictures show the before and after of a project in which the chimney had mold in and around the chimney area. 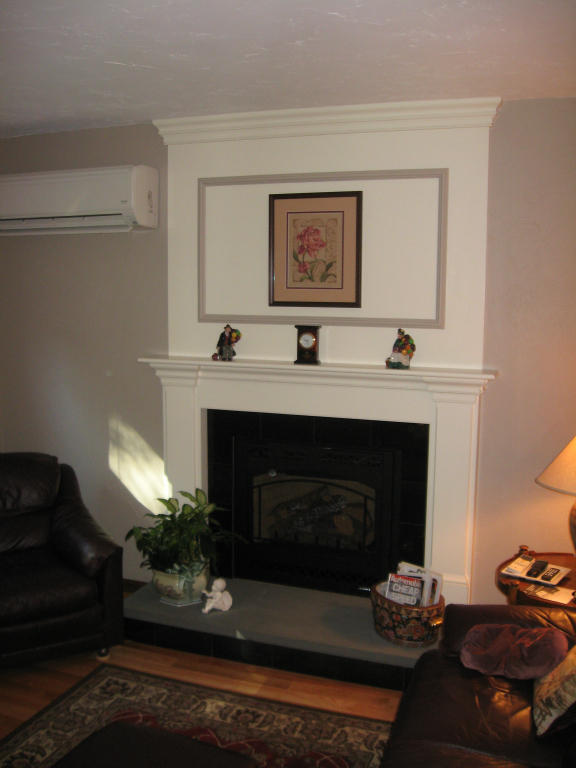 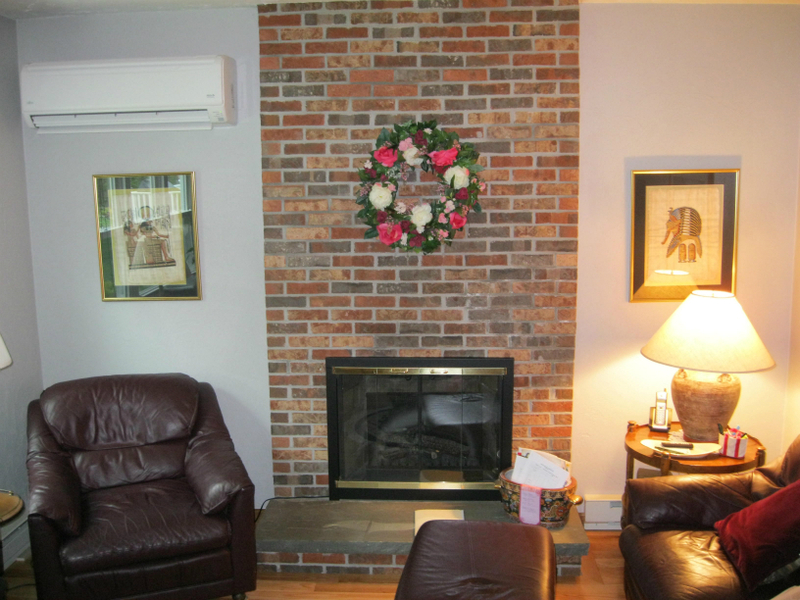 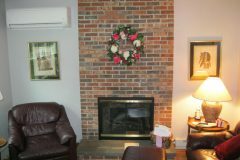 The entire chimney was taken down and replaced with a new fireplace insert. 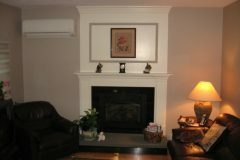 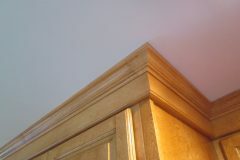 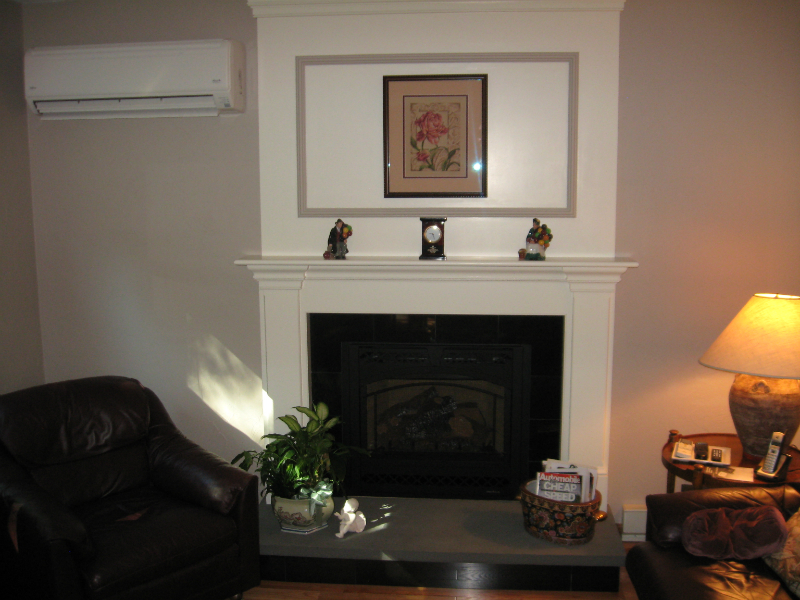 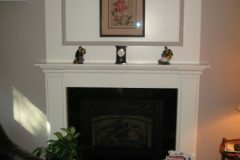 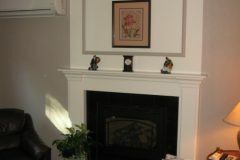 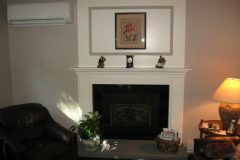 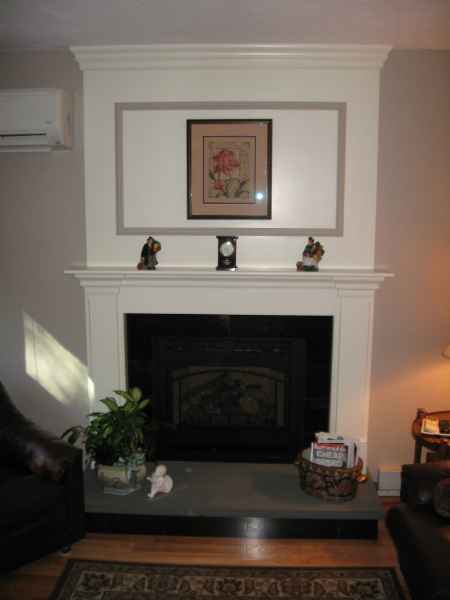 The fireplace mantle was given a whole new look which brightened the entire room. 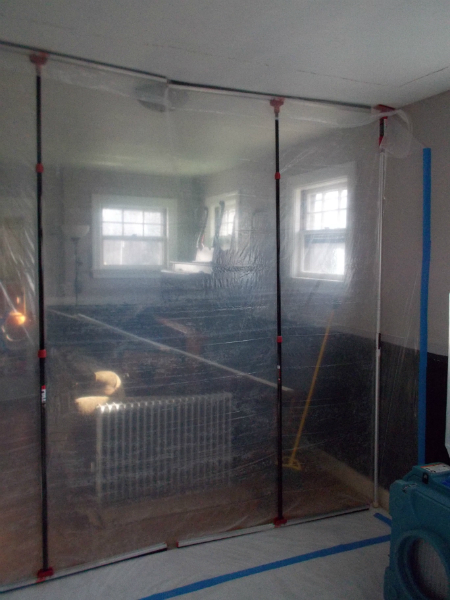 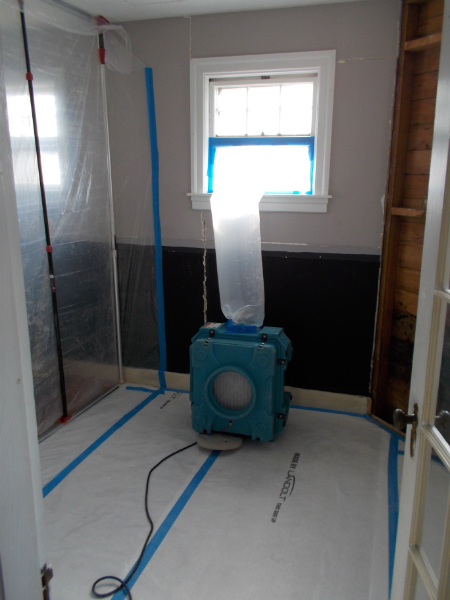 The homeowners couldn’t have been happier with the results or the transformation made both inside as well as outside their home – PLUS no more mold! 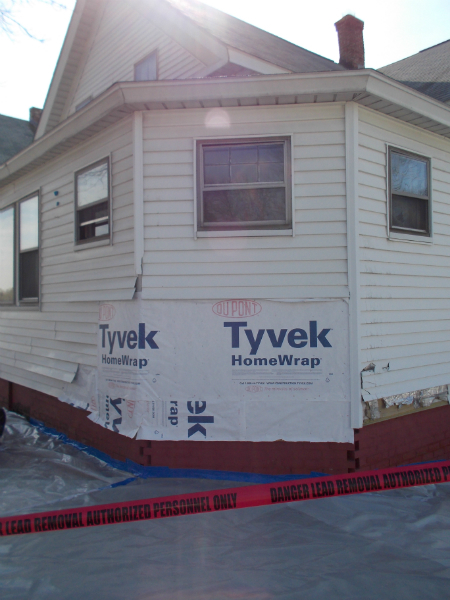 This home owner came to us after a car had crashed into her home. 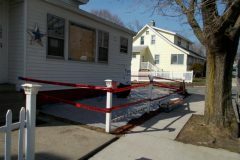 The car left the front end of her home exposed to the outside. 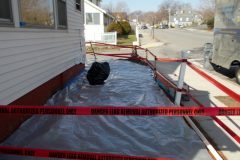 Working directly with the insurance company, we agreed on a scope of work and repaired the damages both inside and out. 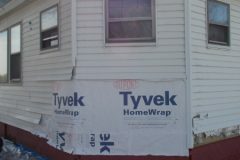 Nobody expects something like this to happen to their home, M.A. 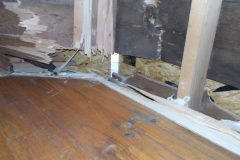 Restoration is here to make these unfortunate situations as seamless as possible so you are able to get back to normal. 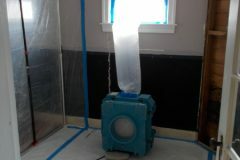 Here is a home that experienced multiple frozen pipes right before it was to be put on the market. 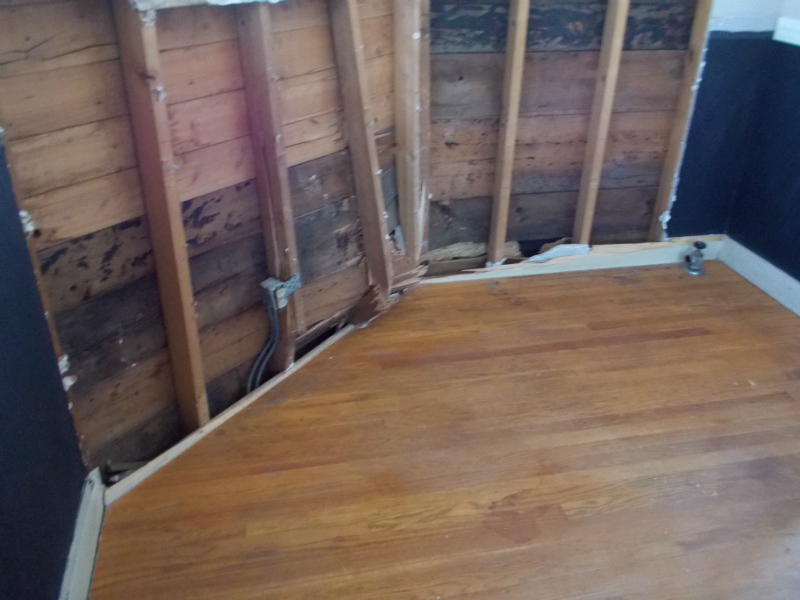 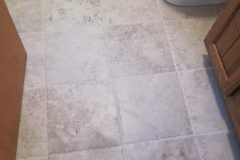 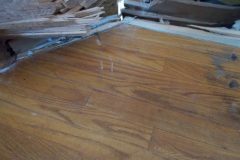 We quickly responded to clean up the water damage and restored the home, adding new flooring throughout in addition to installing new cabinetry, countertops and appliances.